Just days after announcing a NASH clinical collaboration with Novo Nordisk, Gilead Sciences has revealed a strategic collaboration with insitro to discover and develop novel therapies for NASH. 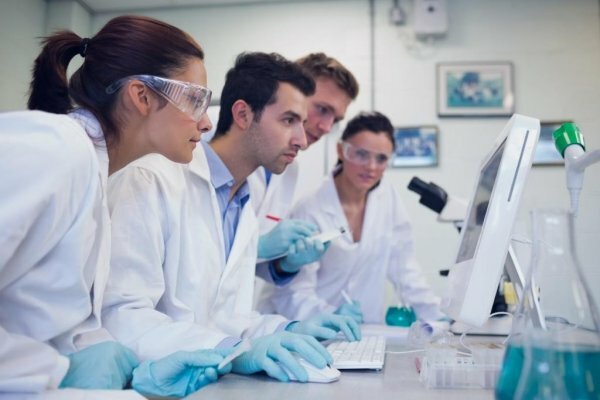 The three-year collaboration will utilise insitro’s proprietary platform to create disease models for NASH and discover targets that have an influence on clinical progression and regression of the disease. The insitro Human (ISH) platform applies machine learning, human genetics and functional genomics to generate and optimise unique in vitro models and drive therapeutic discovery and development. The ISH platform will provide insights into disease progression, suggest candidate targets, and predict patient responses to potential therapeutic interventions. Gilead can advance up to five targets identified through this collaboration and will be responsible for chemistry and development against these targets. As per the agreement, insitro will receive an upfront payment of $15 million, with additional near-term payments up to $35 million based on operational milestones. insitro will be eligible to receive up to $200 million for the achievement of preclinical, development, regulatory and commercial milestones for each of the five Gilead targets; and up to low double-digit tiered royalties on net sales. “Through this collaboration we will utilise deep learning to explore the scientific underpinnings of the biology and clinical spectrum of NASH, with the goal of accelerating the development of highly effective treatment options for patients with this disease,” said John McHutchison, Chief Scientific Officer and Head of Research and Development at Gilead Sciences.